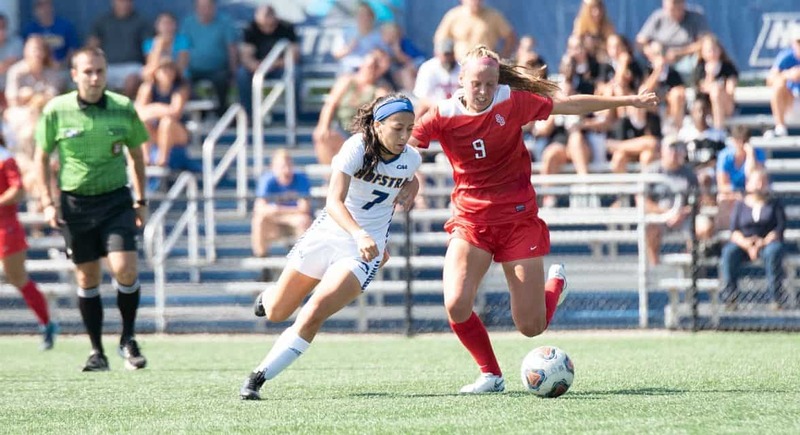 PHILADELPHIA – Sabrina Bryan scored her second goal of the game in the 103rd minute as the Hofstra University women earned a 3-2 Colonial Athletic Association victory over Drexel at Vidas Field Thursday night. Bryan, a sophomore who registered her first multi-goal game of her college career, opened the scoring in the 11th minute, converting a feed from Jenn Buoncore, to give the Pride a 1-0 lead. But Drexel (5-6-4, 2-4-0) answered in the 24th minute as Lauren Currey netted the first of her two goals to tie the score at 1-1. But Buoncore fed Lucy Porter two minutes later to put the Pride back on top, 2-1. The score remained that way until Currey tied the score again in the 84th minute. Following a scoreless first extratime, Bryan and Buoncore connected again early in the second extra session for the winning goal. Bryan and Porter share the team lead with six goals apiece. Buoncore’s three assists in a game was a career-high and tied the school record held by several players. 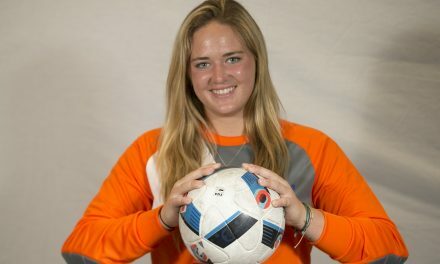 Goalkeeper Jenna Borresen made a career-best seven saves. Drexel keeper Libby Baeza had six saves. Hofstra is back in action at Elon Sunday at noon.